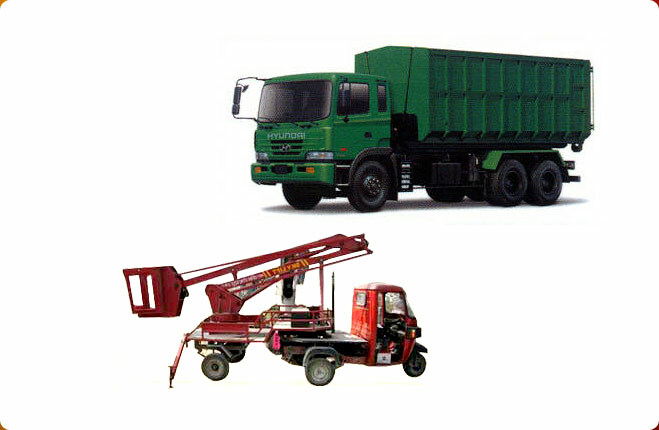 We provide quality Open Tipper Truck that is of high quality and usually offer a trouble free service for long time and require low maintenance. 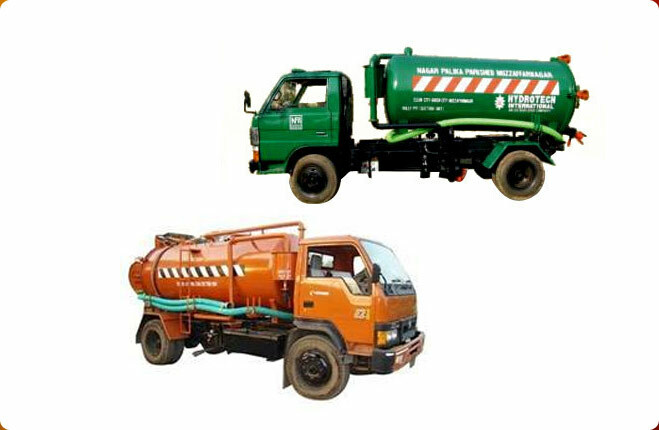 Our range of Open Tipper Truck is particularly designed for disposal of garbage and municipal waste. 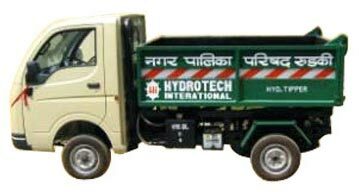 The Open Tipper Trucks stops the leakage of garbage and fetid smell during transportation inside the city.Â We are a leading Manufacturer and Exporter of Open Tipper Truck that is designed in accordance with the international standards.